Book Signing at Barnes & Noble , North Rainbow Promenade Ctr. 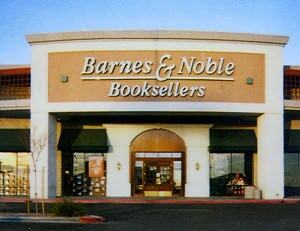 Once again, it will be a joy to return to Barnes & Noble on North Rainbow Blvd. in the Rainbow Promenade Shopping Center. 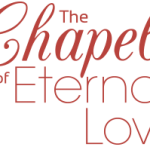 In advance of Mother’s Day, I am pleased to be signing copies of the award-winning fictional Chapel of Eternal Love – Wedding Stories from Las Vegas and the critically acclaimed sequel , Return to the Chapel of Eternal Love – Marriage Stories from Las Vegas . For or those who prefer to curl up at night with a cozy mystery, I will also have on hand the Reader’s Favorite 5-star rated Murder Aboard the Queen Elizabeth II will prove to be the ideal page-turner. Hope to see you at the signing. These books make perfect Mother’s Day gifts.